Based in Kirkby in Ashfield? 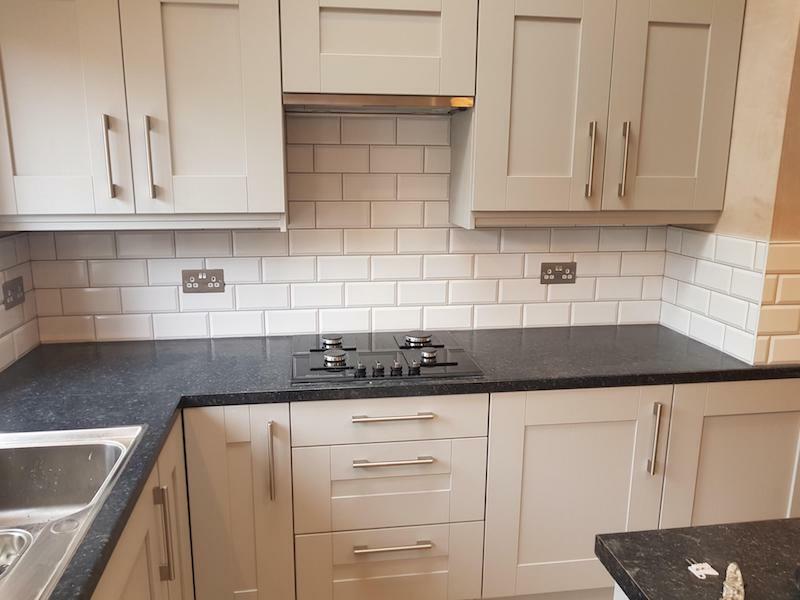 Are you looking to have a new bathroom or kitchen completely re tiled or just need to upgrade you old and tired looking tiles? we can help. 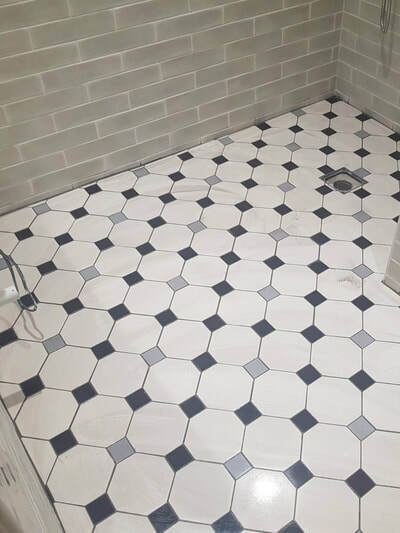 If you need the help of experts for your tiling requirements, you can count on our team to get the job done. 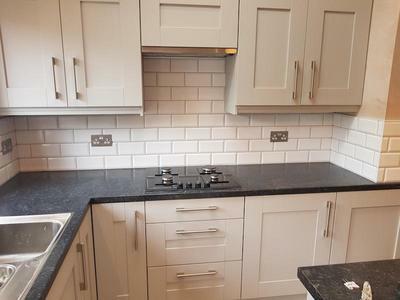 ​CALL NOW FOR A FREE QUOTATION! 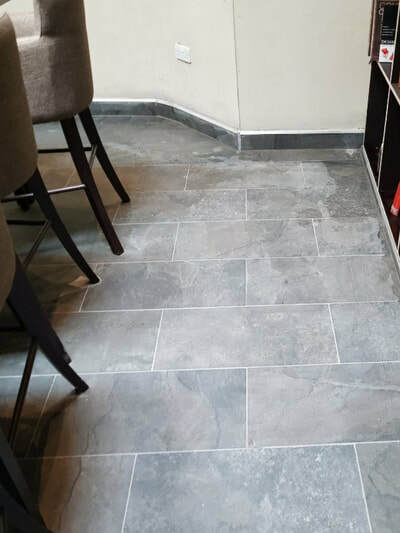 Your floors take up a huge part of your house and it’s one of the first things that buyers notice when checking out your property. 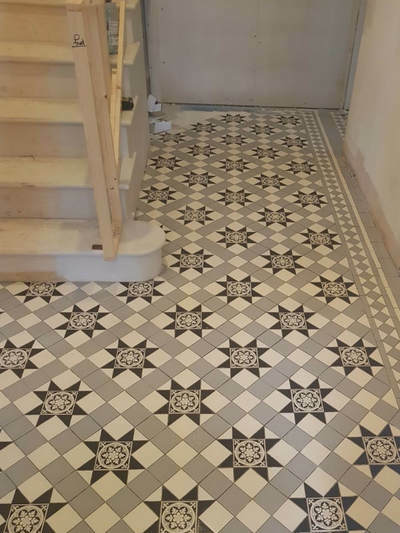 So, if you’ve been living with old, broken floor tiles for a long time, it’s time to get that makeover project going with the help of expert tilers Kirkby in Ashfield. It’s smarter to work with professionals rather than do it yourself because these people know what they’re doing and can give you the right advice to make your project successful. 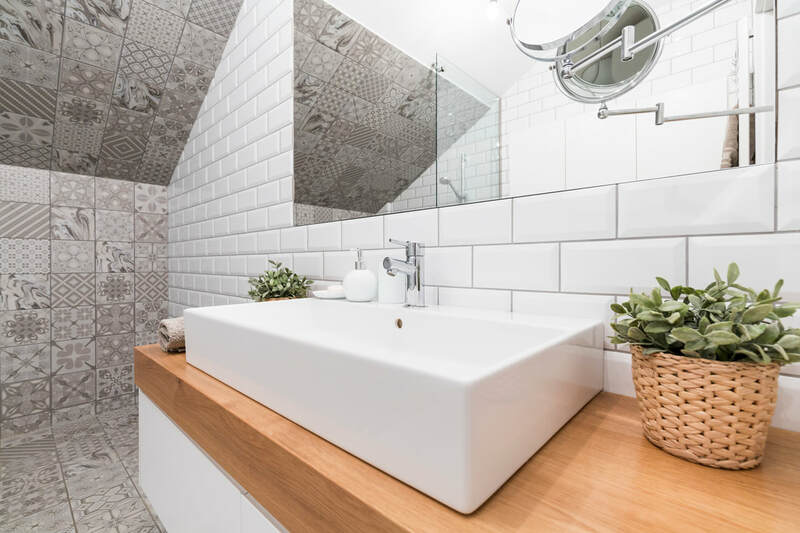 You don’t need to spend a lot in making your bathroom look like those in hotels. 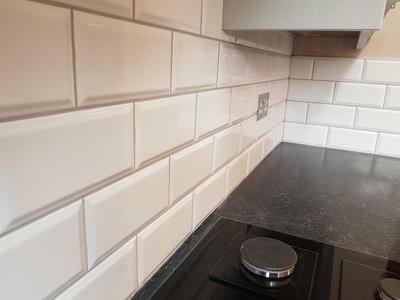 For instance, you can have expert mosaic tilers install stylish tiles that can easily make the space look ultra chic. You can also add crown moulding, replace old fixtures and even paint the walls to turn your boring bathroom into a relaxing place. Remember that your house should be fully functional for it to be sold at a good price. Plumbing is one of the most common problems for homeowners, so getting yours checked might be a good idea. It’s also smart to invest in new plumbing because appraisers actually put a huge value on it when getting your home priced. 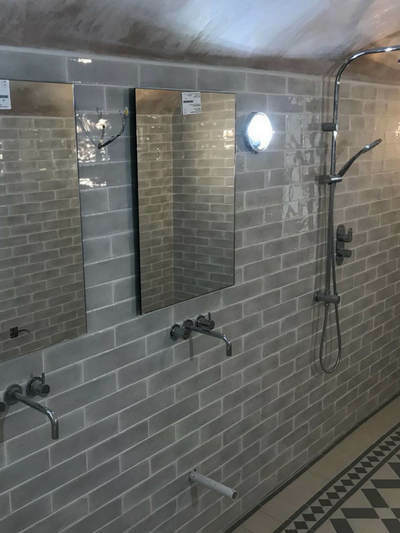 ​We have in-house plumbers for any requirements. In the end, it’s all about knowing when to seek the help of professionals so you can make the most out of your home improvement project. So, what are you waiting for? Start looking for professionals in your area to help you make your home look good again. 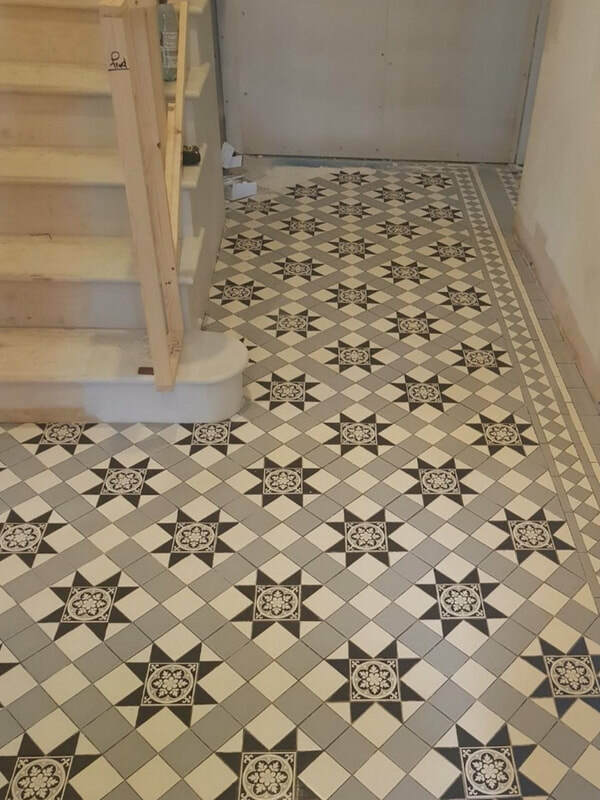 Get in touch with us if you need help with tile installation!